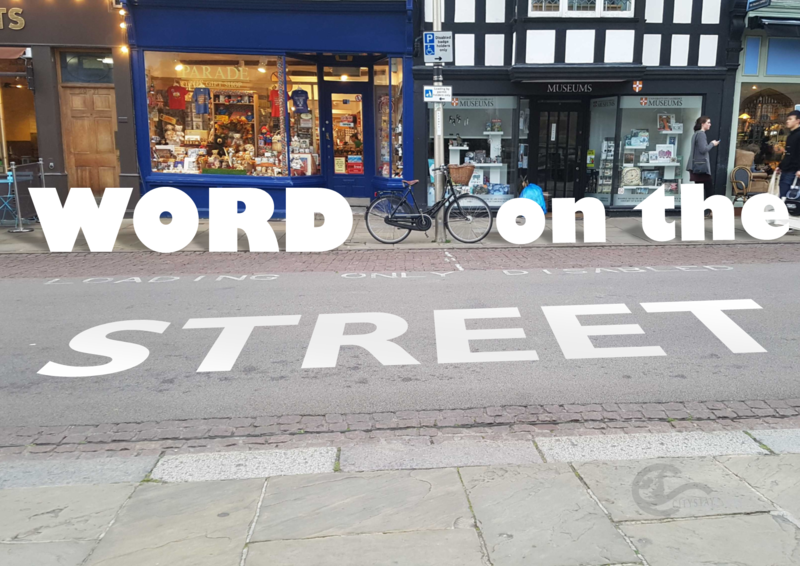 Hello again readers and welcome to Word on the Street! This month’s street is King’s Parade, named for the fact that it runs along the east side of King’s College. From the early murmurs of the Protestant Church to the Chapel that took 70 years to build, King’s Parade is positively dripping with historical significance. 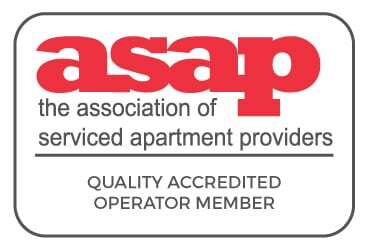 As this is such a central location, it is but a short bus ride from most of our apartments. For more information about the public transport in Cambridge, click here. As previously mentioned, King’s Parade is overflowing with culture. It might very well be the most quintessentially Cambridge street of all. Culture is by far the defining feature of King’s Parade, so what has it got to show in this regard? 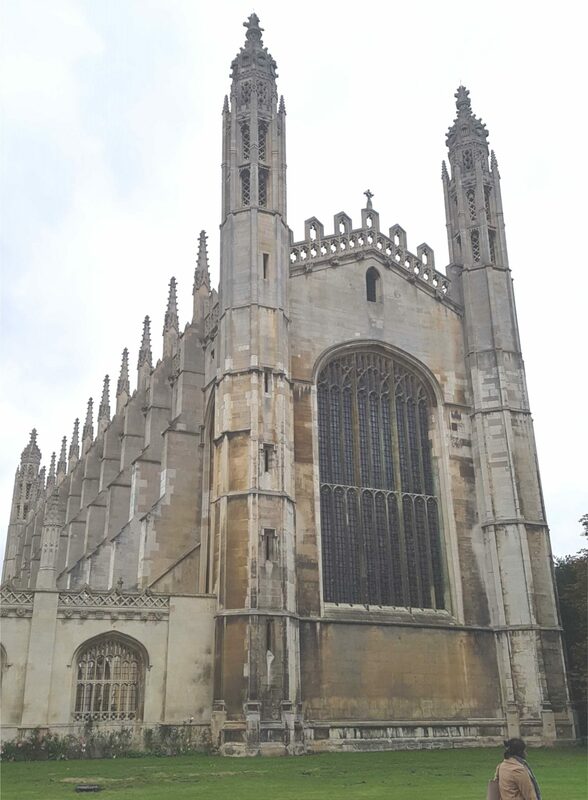 Obviously what hits you first is the 95 foot poster-child of Cambridge that is King’s College Chapel. It could be argued that this is the best view of King’s, especially from a pedestrian point of view, it’s impossible not to feel the sheer scale of the Chapel when viewing it from so close. There’s a little wall on the edge of the road that is the perfect place to sit and enjoy a sandwich or an ice cream and take in the stunning architecture. The construction of the chapel spanned eight decades, six kings and 3 royal houses (that’s not counting the stained glass windows which were finished 16 years later in 1531), and you thought the new Wembley stadium took ages! If you haven’t been inside you simply must, it is a masterpiece of architecture. It has the largest fan vault ceiling in the world and 30 ft high stained glass windows. While you marvel at King’s college, however, it might do you good to give a thought to the cost of its expansion. Right on the corner of the college, at the end of King’s parade there is a small blue plaque. This plaque is all that remains to mark the place where once stood the White Horse Inn. 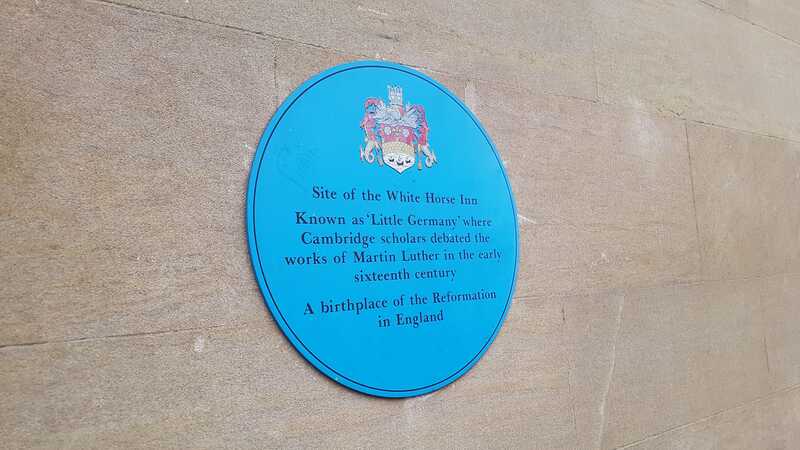 White Horse was nicknamed “Little Germany” because scholars often met in the Tavern to discuss the works of Martin Luther and the Lutheran movement in central Europe. Because of this, White Horse Inn is often heralded as the birthplace of true Protestantism in the UK. In typical Cambridge fashion, this story is hotly debated and often exaggerated. It does, however, highlight Cambridge’s important role in the spread of these ideas throughout the UK. I don’t weep for the loss of the tavern. In fact, I often take a look at this plaque and think how fitting it is that this site, that saw the nascence of ideas that would change face of the UK is now part of an adopted home to some of the brightest minds of the next generation. 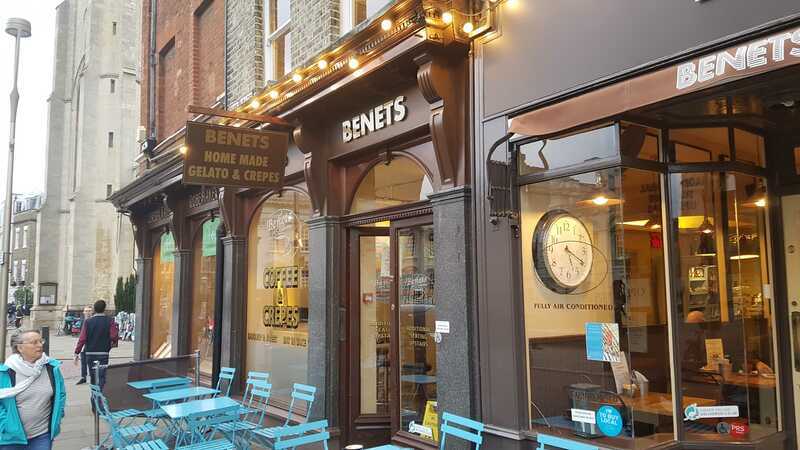 For a coffee or homemade snack, you can’t go far wrong with Benet’s cafe. For something more filling, the Street also houses Agora at The Copper Kettle. Agora offers British staples such as the full English breakfast and Scottish Sirloin Steaks as well as a wall of fame, filled with images of the great and the good that have frequented it over the years. Speaking of steak, the Cambridge Chop House is definitely worth a visit. It can get a bit pricey but if you go on weekdays from 12 to 6:30 you can get the pre-theatre deal of two courses for just £15. If your sweet tooth has not been satisfied by crepes or ice cream, then head over to the Fudge Kitchen. With displays and workshops on how to your fudge almost as smooth as theirs! The kitchen houses a veritable smorgasbord of innovative flavours to surprise and delight. Kings Parade offers a range of different shops for such a short road, including more than one souvenir shop for bric-a-brac fans. Allow me to put your fashion fears to rest, however. 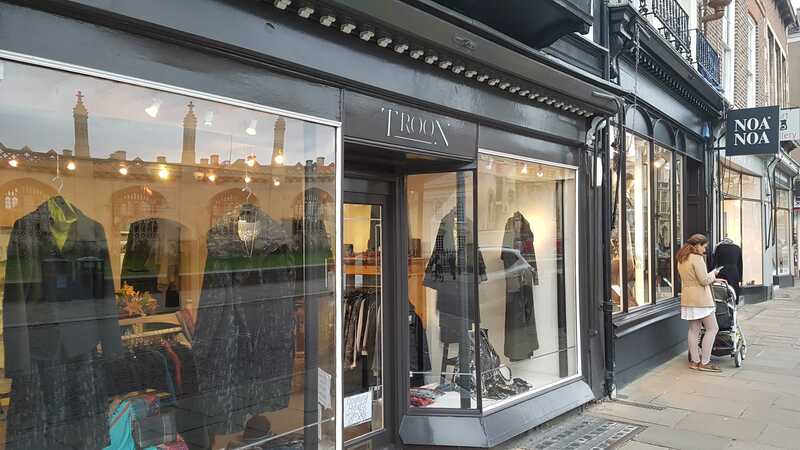 King’s Parade has both a stylish minimalist clothes shop called Troon, and a chic Scandinavian one named Noa Noa. If you prefer not to wear your fine art, but to display it, then you could find yourself in one of King’s Parade’s three art galleries. There really is something for everyone. It’s amazing that so much can be found on such a short street. This brings us to something that couldn’t actually fit on the road. Whilst not strictly in the sanctity of the series – you’ll forgive us otherwise we would never get to mention it. 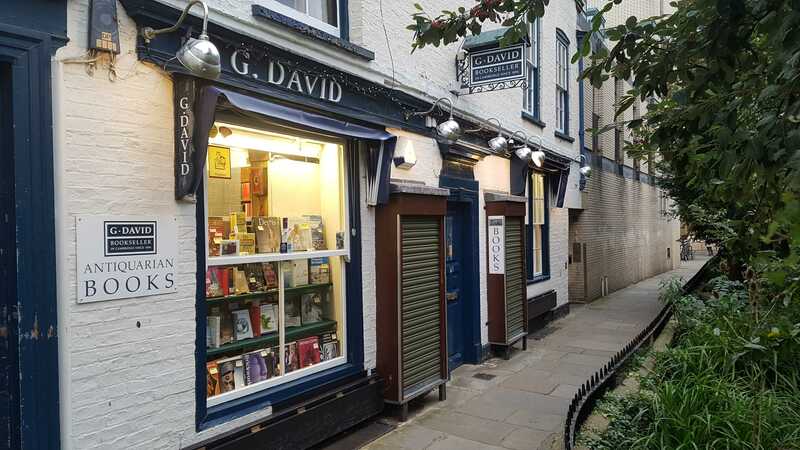 On a small unsuspecting unnamed passage, winding around the back of King’s Parade is an antique bookshop known as G. David (or affectionately David’s bookshop). It houses more ancient reading material than your local dentist’s waiting room, and hopefully of much greater interest! Whenever you are on King’s Parade and it’s before 5 make sure to pop in and see if you can find a literary gem. You will not be disappointed. Both rich in culture and quintessentially Cantabrigian. From a chop house to a vegetarian cafe, this road definitely has you covered. Some very fancy shops, and some very useful ones.